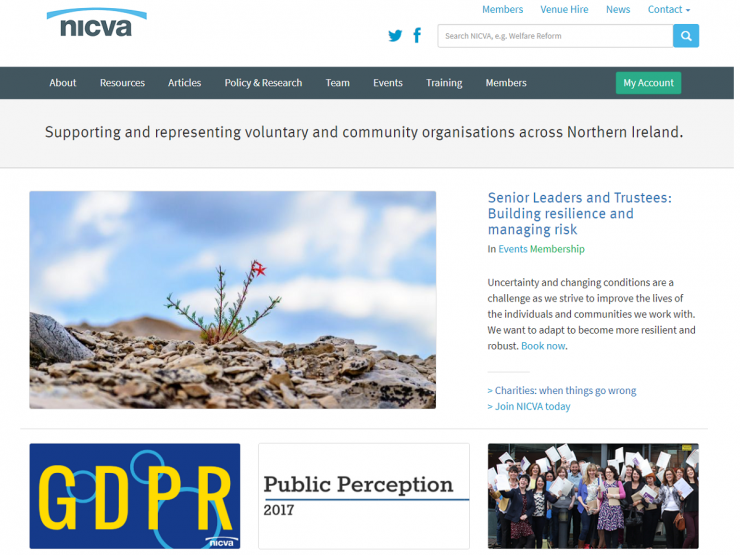 Provides a source of advice, guidance and support for the voluntary and community sector along with regular updates on NICVA's work. Over 220,000 visits and 490,000 page views a year. 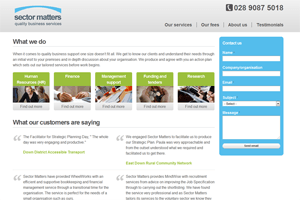 A free website for promoting the work and sharing the information of the voluntary and community sector, as well as for those who have products or services to offer the sector. Sign up for a free account add your content to the 100’s of articles added monthly. 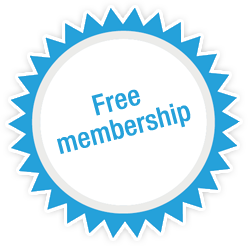 The site attracts over 55,000 visits a month and over 4,000,000 page views a year, so why not gain some free advertising for your organisation. 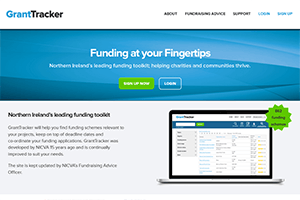 Northern Ireland's leading funding toolkit dedicated to finding you relevant funding schemes, helping you keep on top of deadline dates and co-ordinate your funding applications. If you need help with fundraising, this resource, with around 900 active schemes available, is for you. Prices start from only £40 a month. 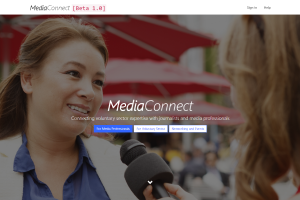 Connecting voluntary expertise with journalists and media professionals. MediaConnect is a NICVA initiative that showcases VCSE expertise and connects the sector with the media. 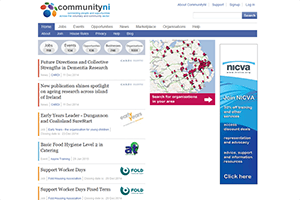 MediaConnect is a NICVA member service platform that allows participants to maintain their media profile. If you are interested in joining the programme visit the site to find out more. ScopeNI is a weekly magazine providing the voluntary and community sector with news, analysis, comment and insights into public policy. 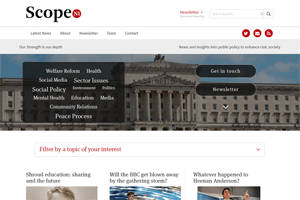 Sign up to receive updates about Scope and a weekly email when the new issue is out. 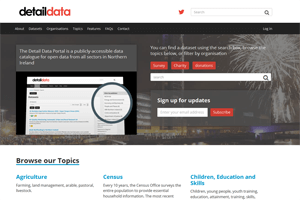 Our Data Portal is a publicly-accessible catalogue for open data from a range of sectors in Northern Ireland. DetailData was a programme in partnership between NICVA and TheDetail.tv. 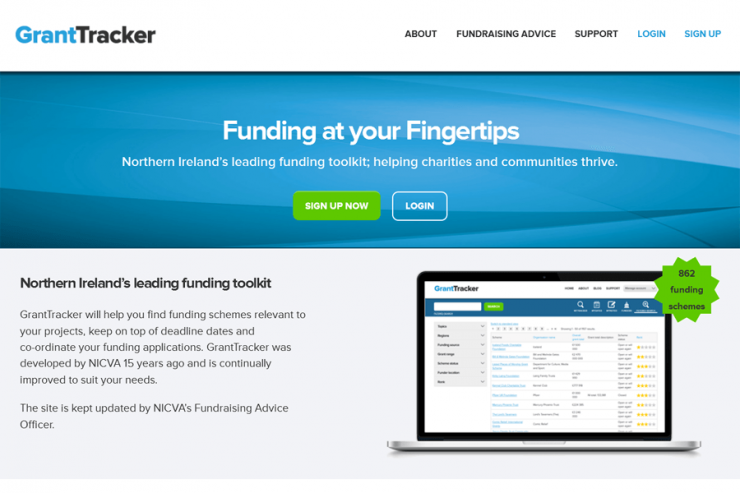 NICVA's social enterprise Sector Matters provides quality business support in HR, finance, management support, funding and tenders and research. In 2013/2014 Sector Matters provided 212 organisations with strategic planning, finance and HR Services. 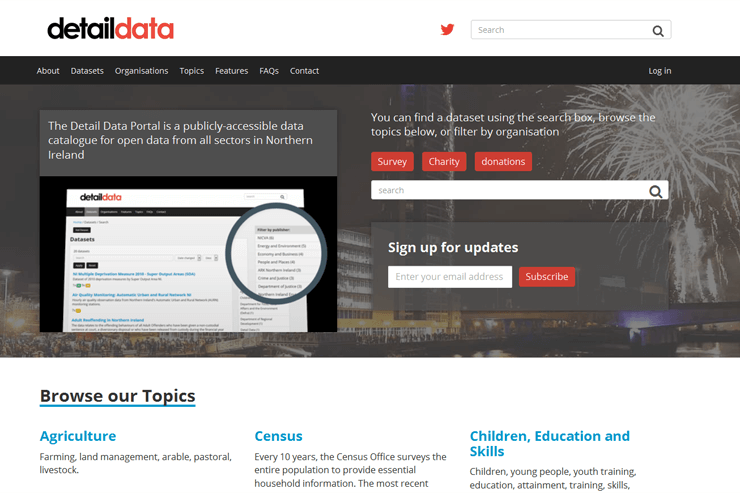 ODI Belfast, part of the Open Data Institute’s global Node network, was formed in 2015 and is run by NICVA. ODI Belfast is a Learning and Network Node and provide a local linkage to the fantastic expertise and resources of the ODI. 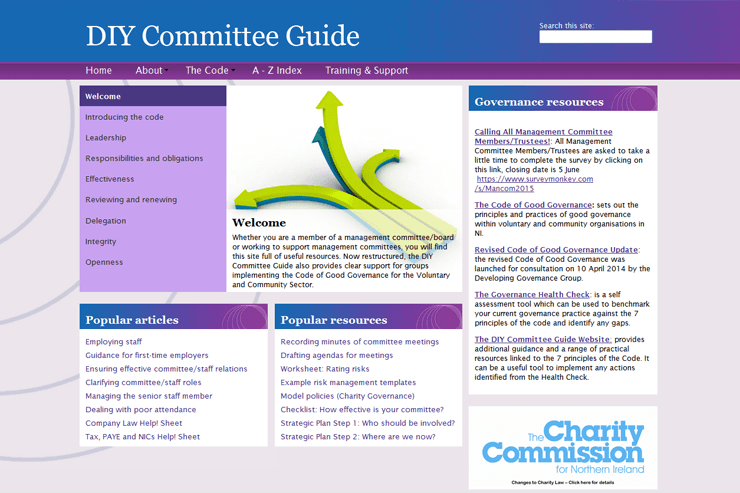 The DIY Committee Guide website offers guidance and resources on the principles and key elements of good governance for the boards of voluntary and community organisations. Over 890,000 visits and 1,600,000 page views a year. If you’re a NICVA member and would like to receive the member newsletter, email: [email protected]. 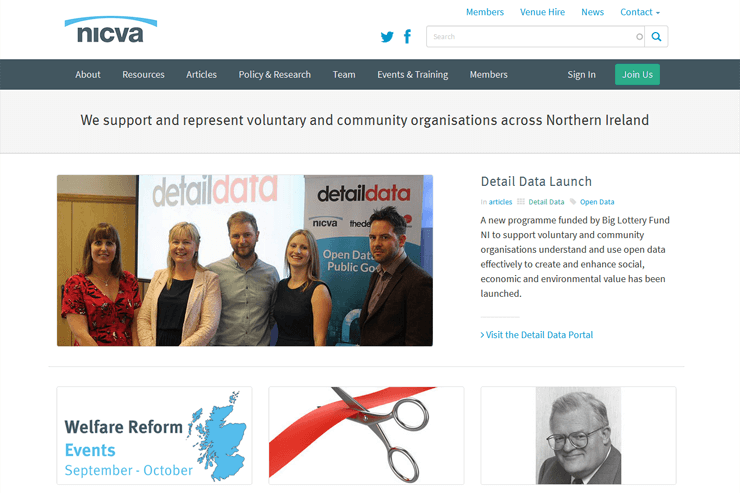 A monthly e-bulletin providing up to date information on policy, training, events, funding, resources and services from NICVA exclusively to our members. Our bulletin currently goes out to over 5,500 subscribers. Over 2,500 people have already subscribed for our weekly updates, sign up here to receive the email. A weekly round-up of news, events, jobs, training and funding for the sector, distributed every Monday. Submit an article for enews. A weekly email bulletin delivering the latest voluntary and community sector vacancies direct to your inbox every Thursday. Our bulletin currently goes out to over 6,500 subscribers. Sign up to receive the updates. 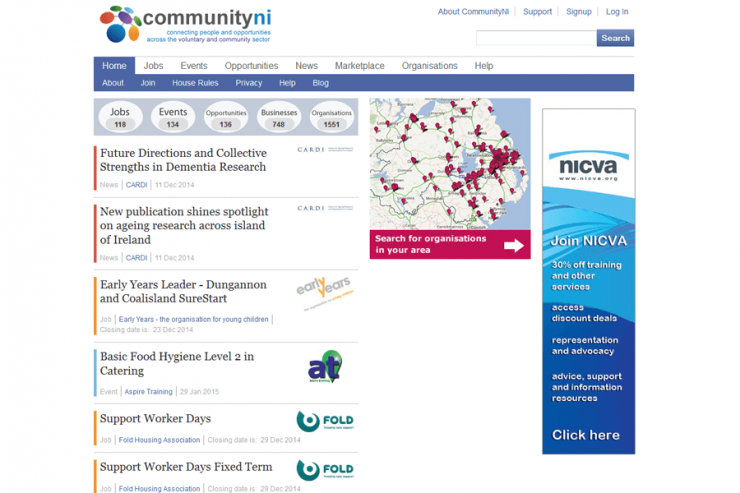 Featured jobs are selected from the latest additions to our CommunityNI jobs page. Please sign up to receive updates about Scope and a monthly email when the new issue is out. If you would like to keep up to date with what’s happening on the hill sign up to our Assembly Insider email. A weekly email bulletin providing information on the work of the Northern Ireland Assembly and in particular the issues which are of interest to the voluntary and community sector. Sign up to receive updates keep up-to-date with training and Portal updates.